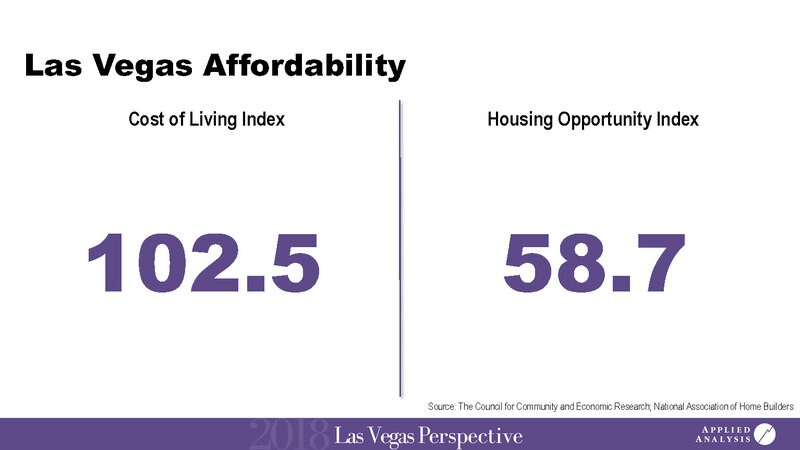 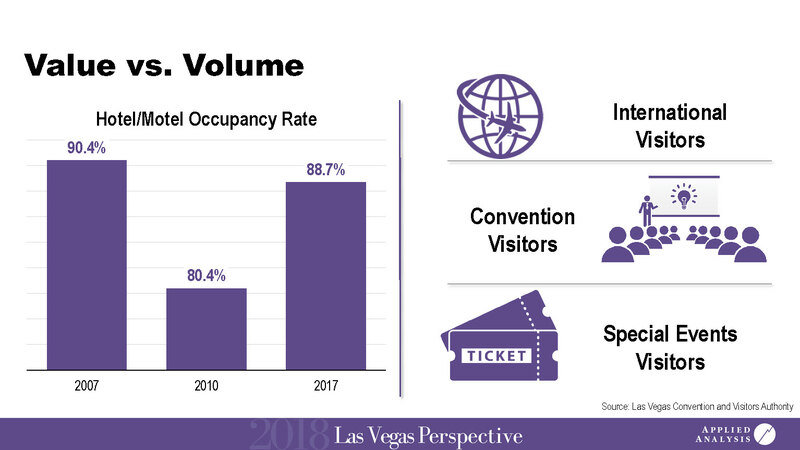 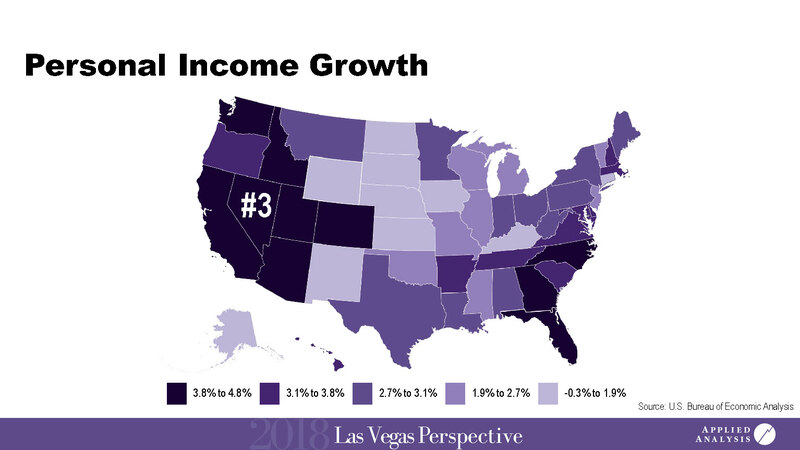 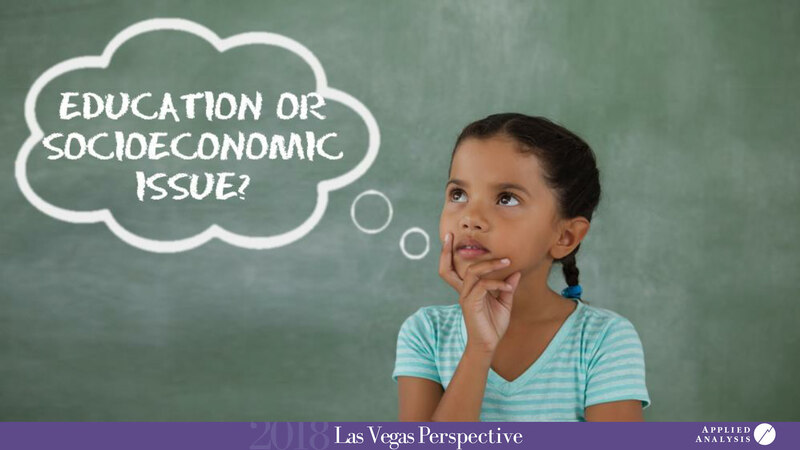 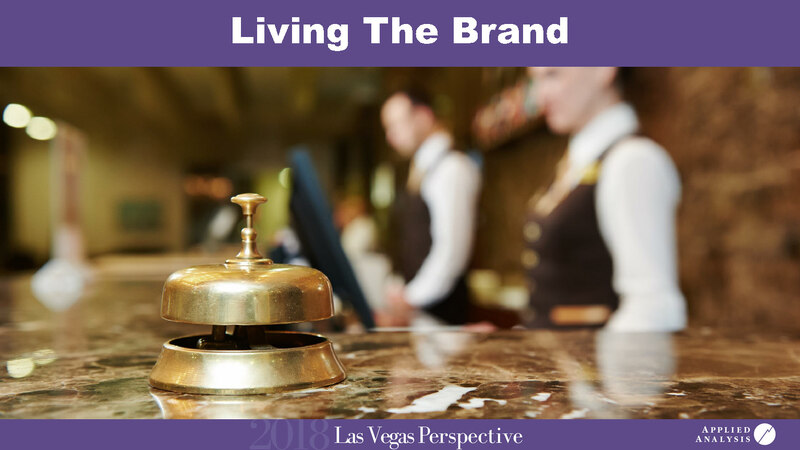 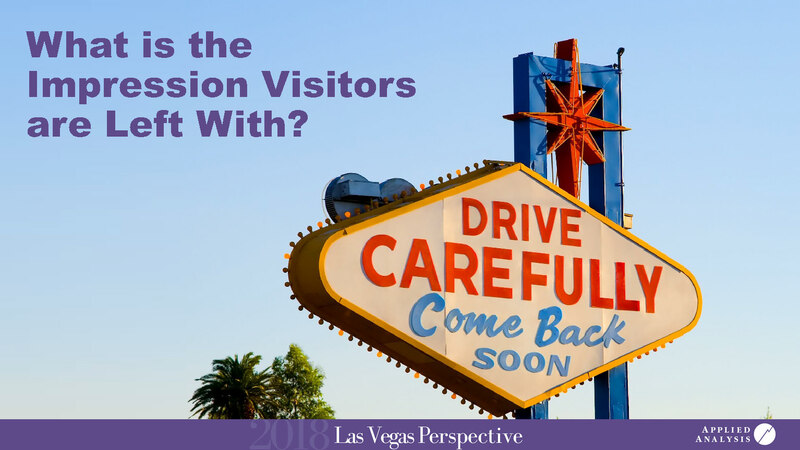 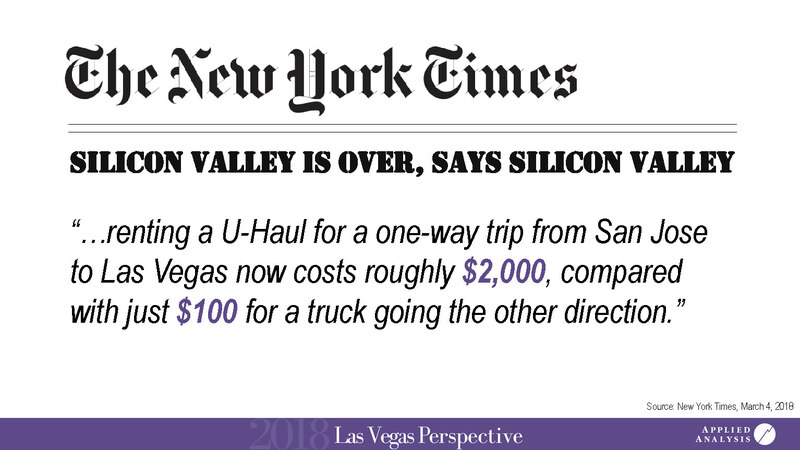 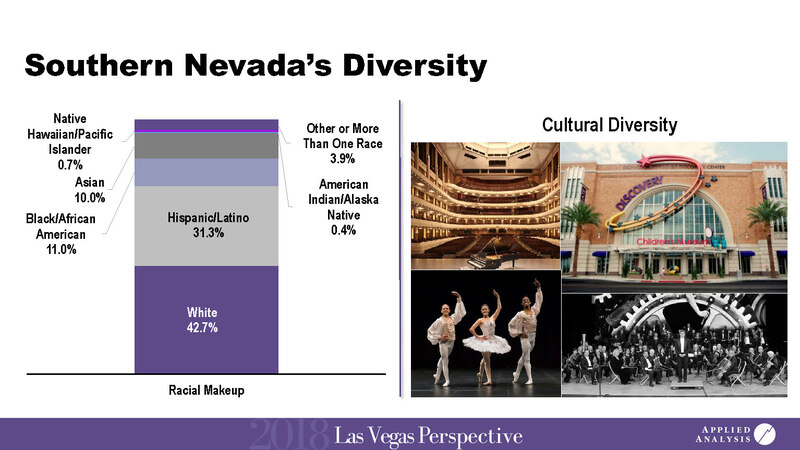 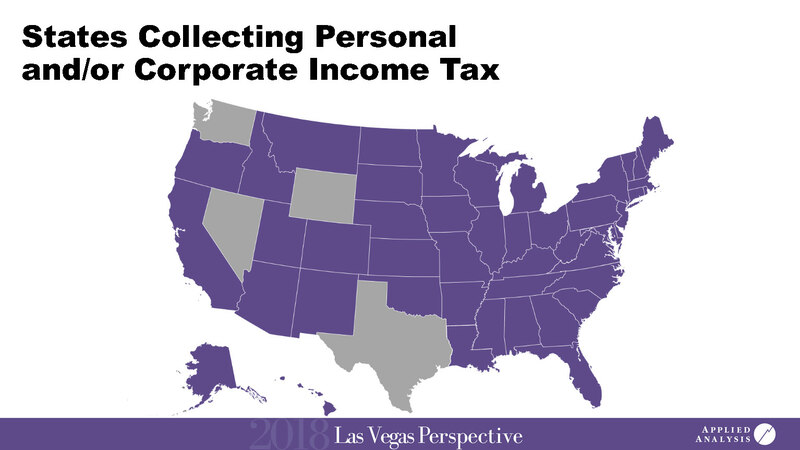 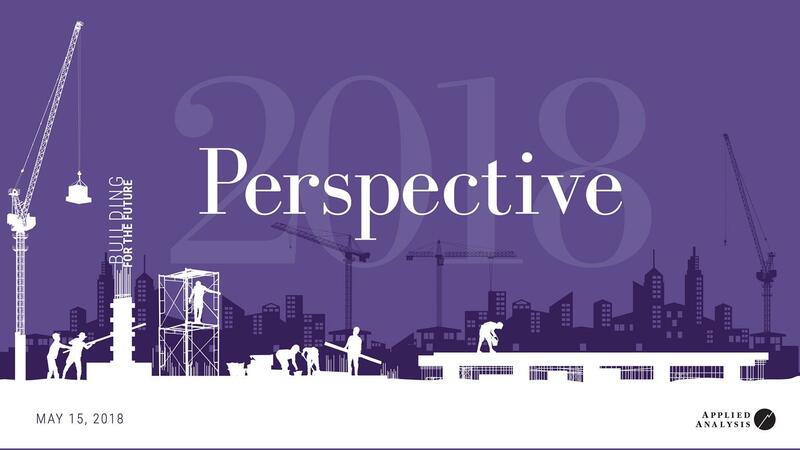 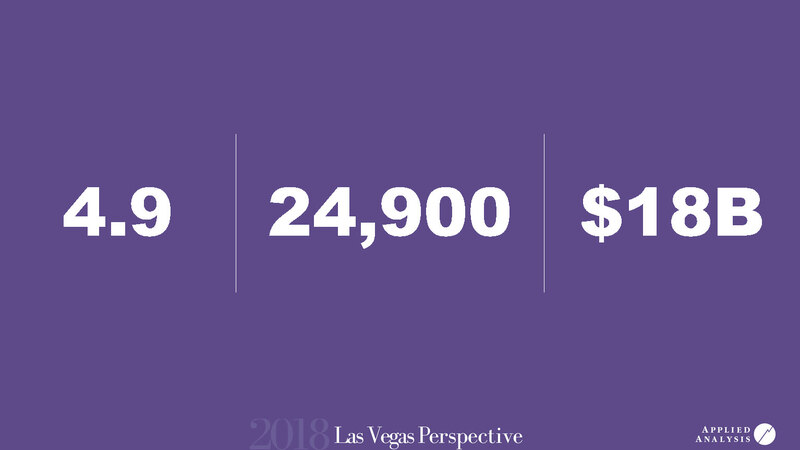 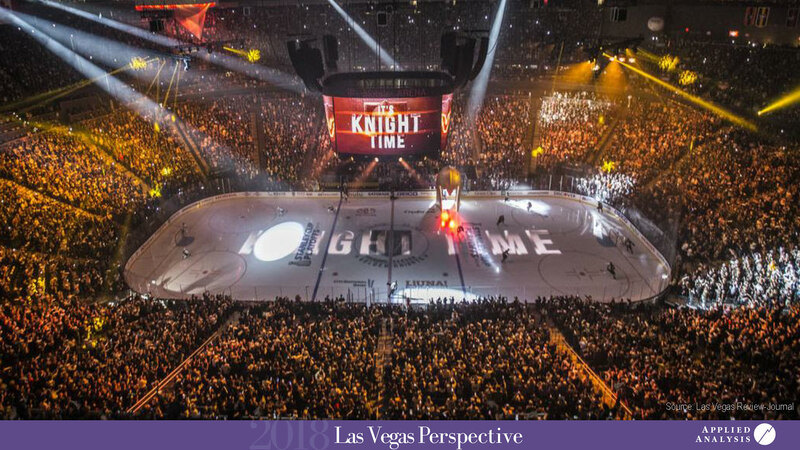 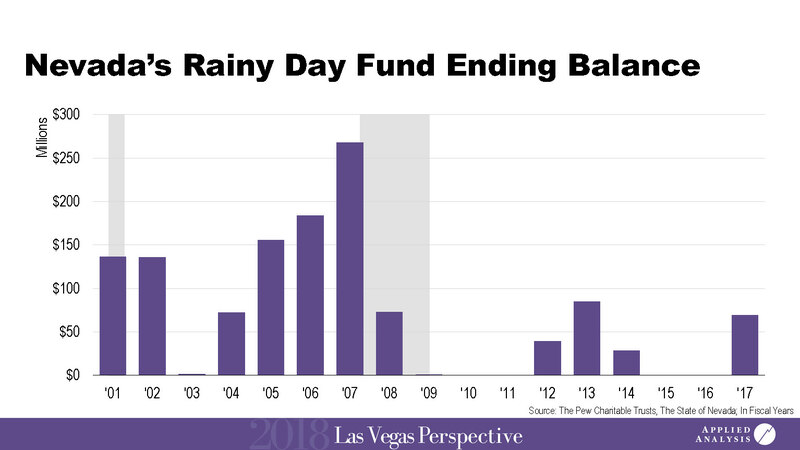 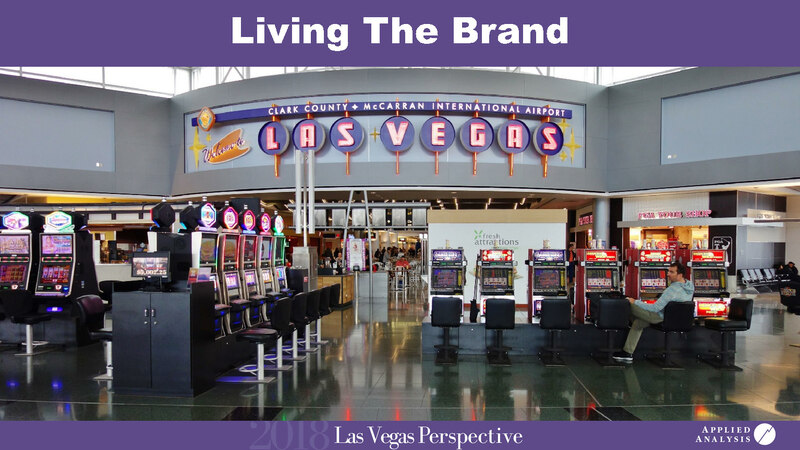 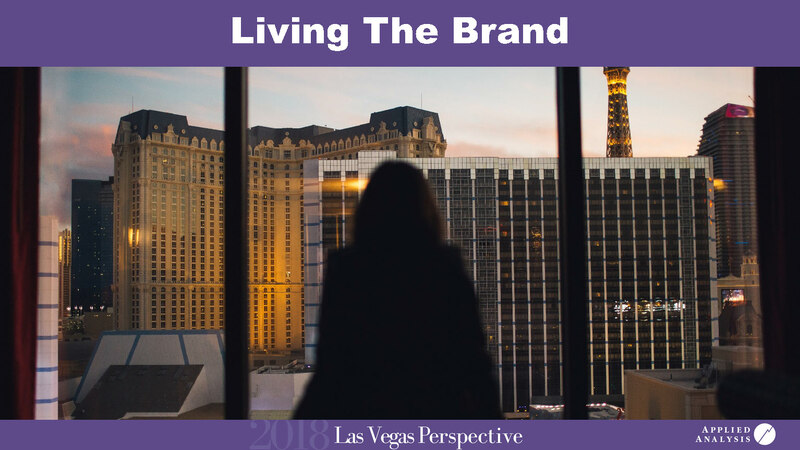 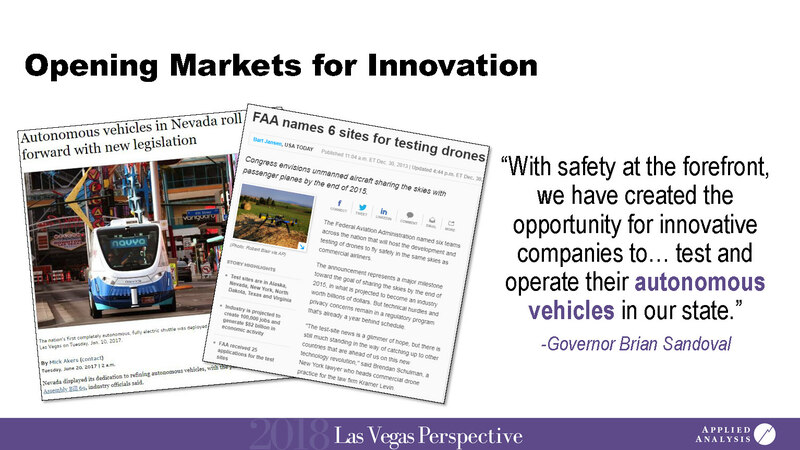 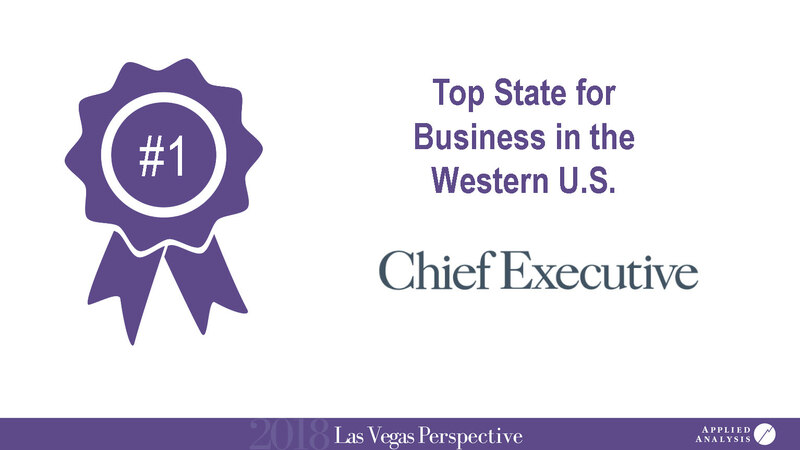 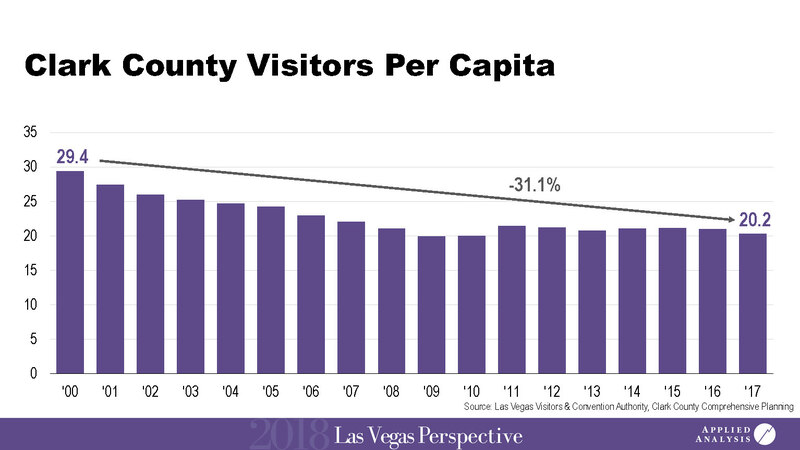 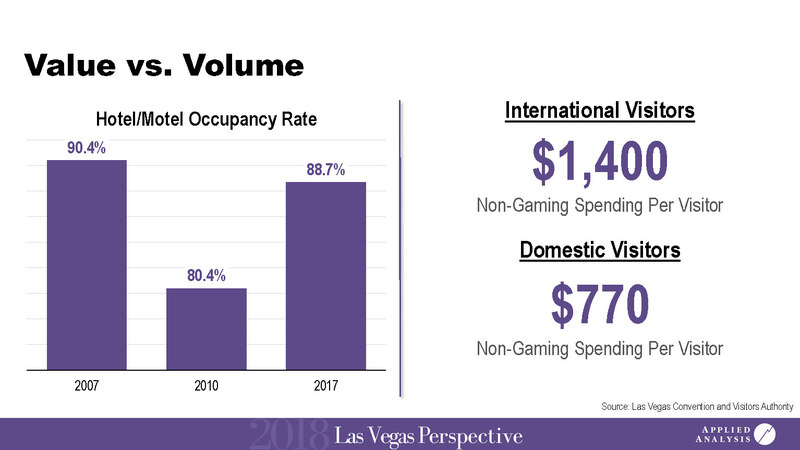 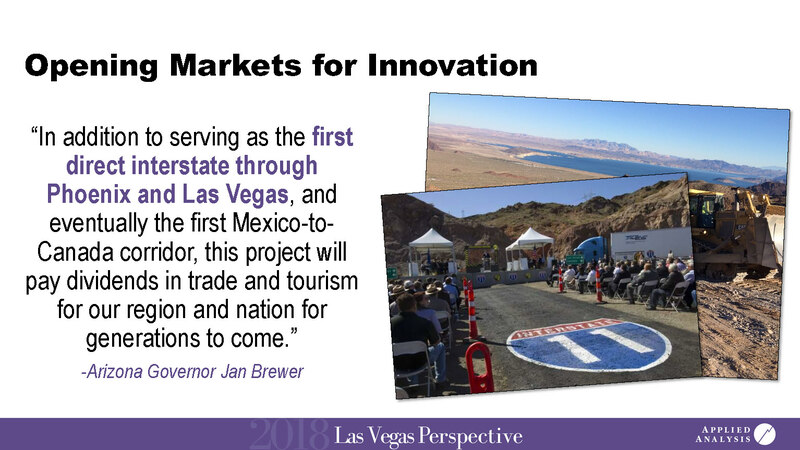 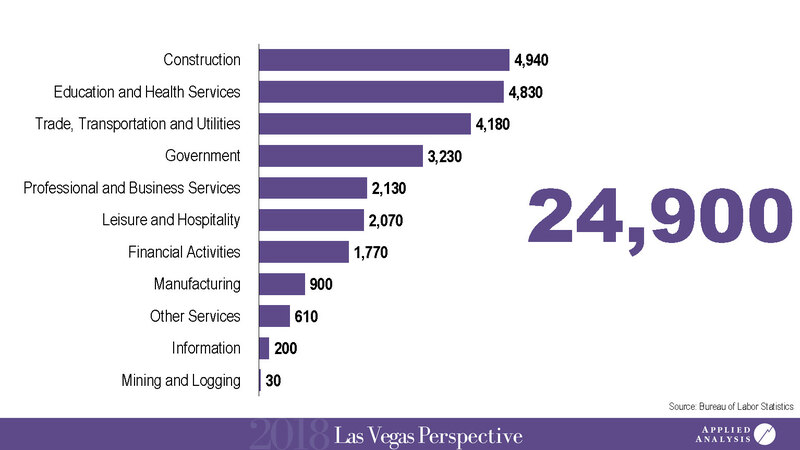 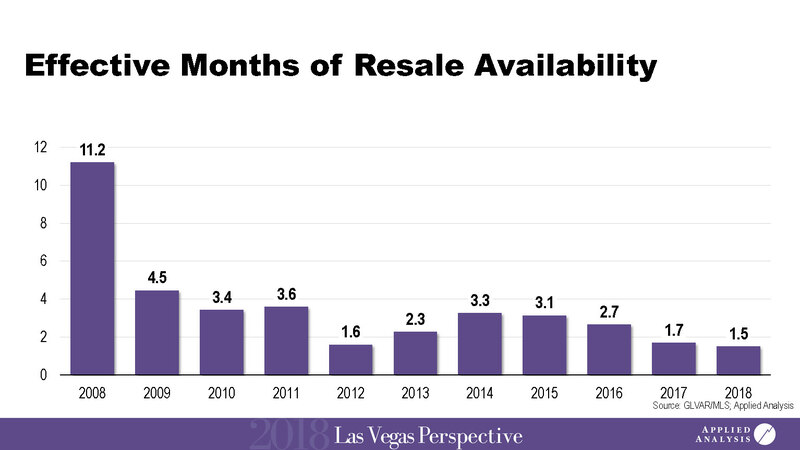 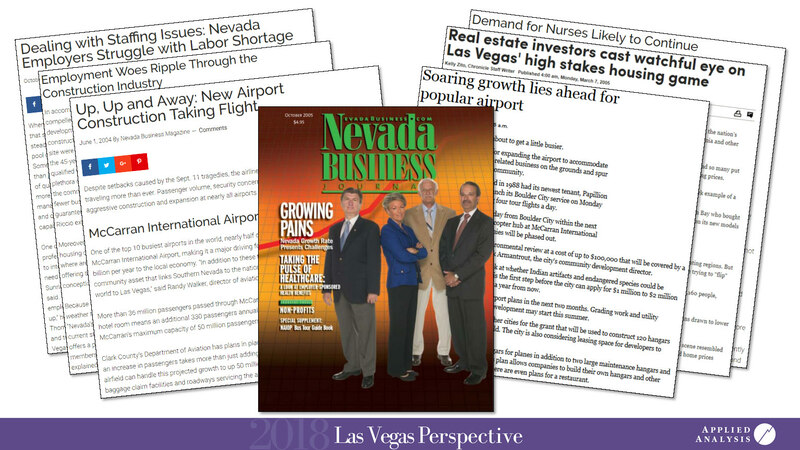 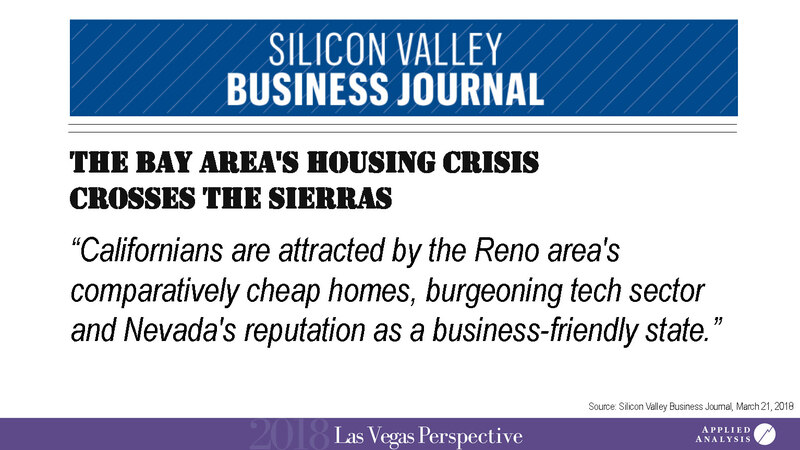 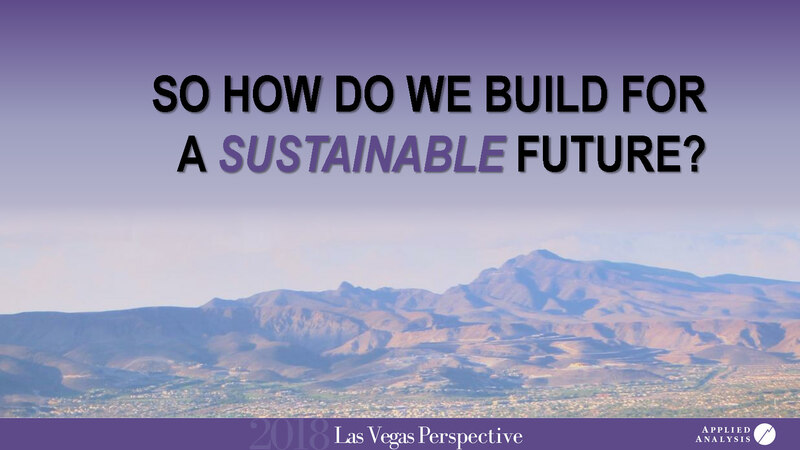 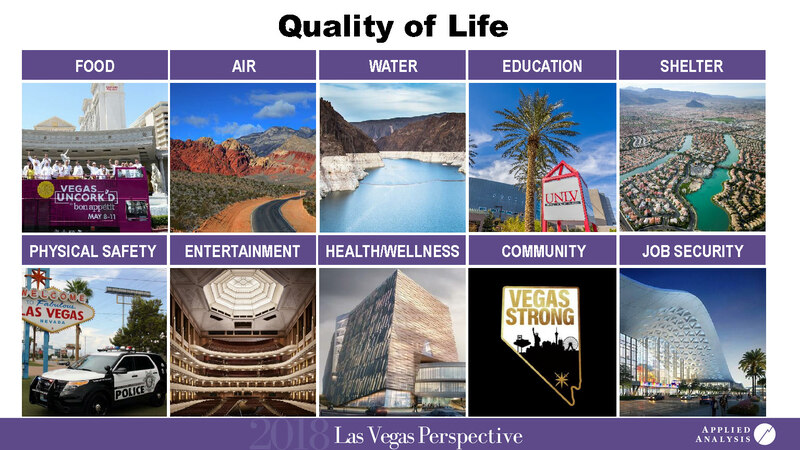 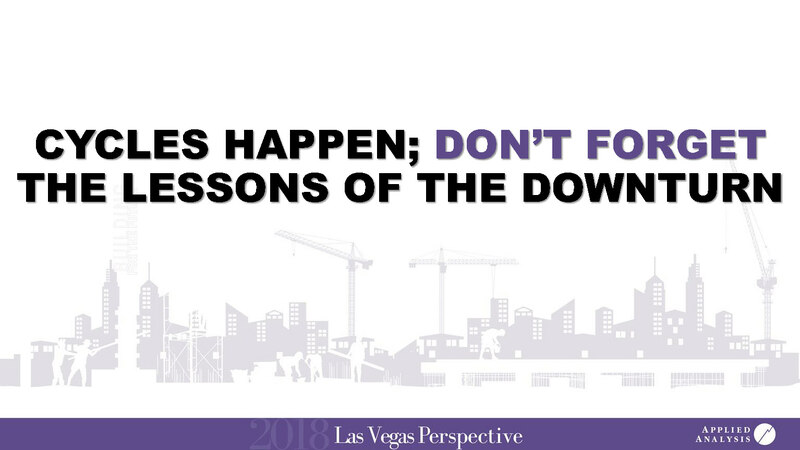 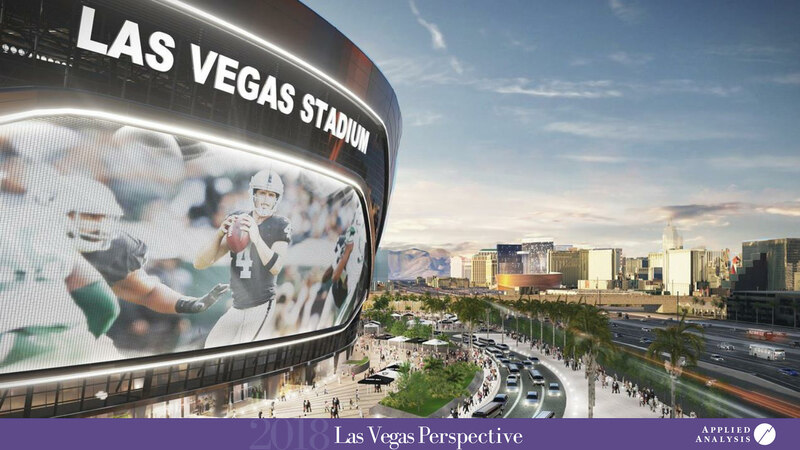 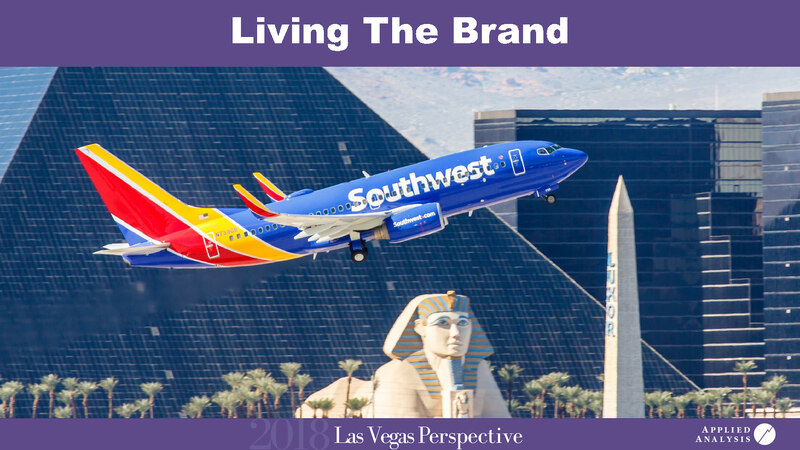 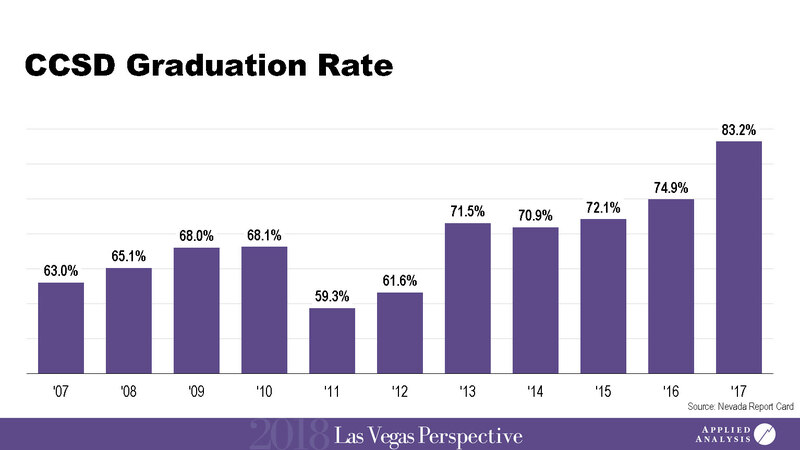 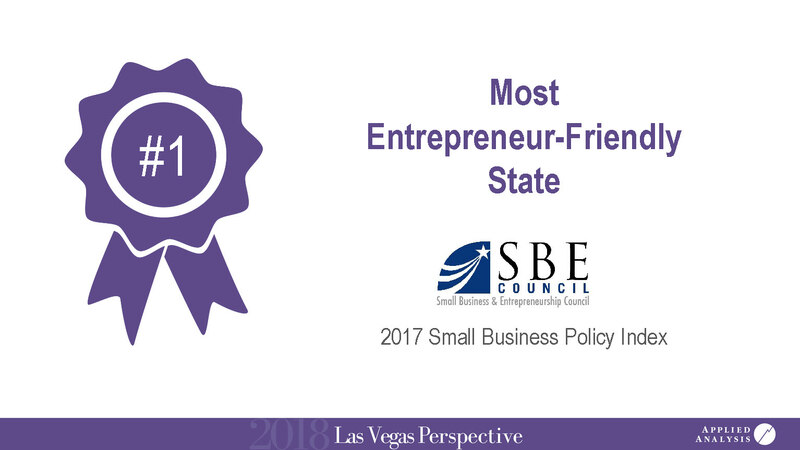 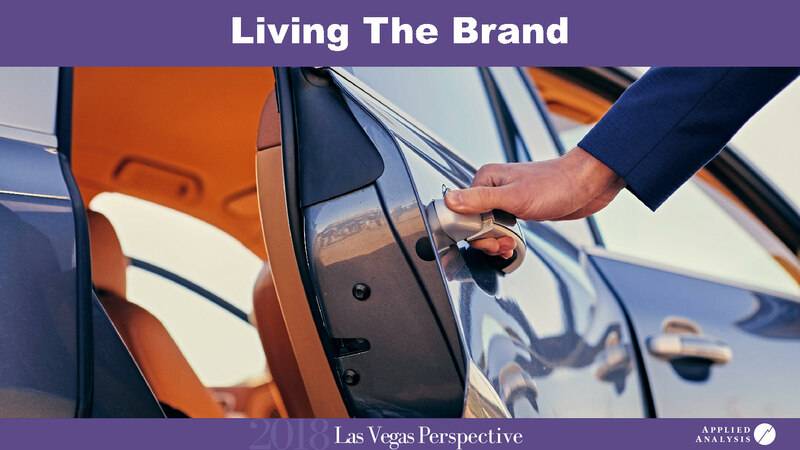 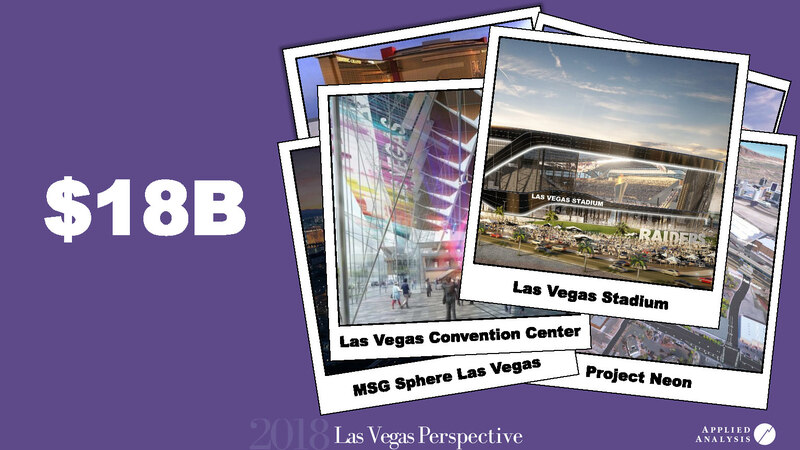 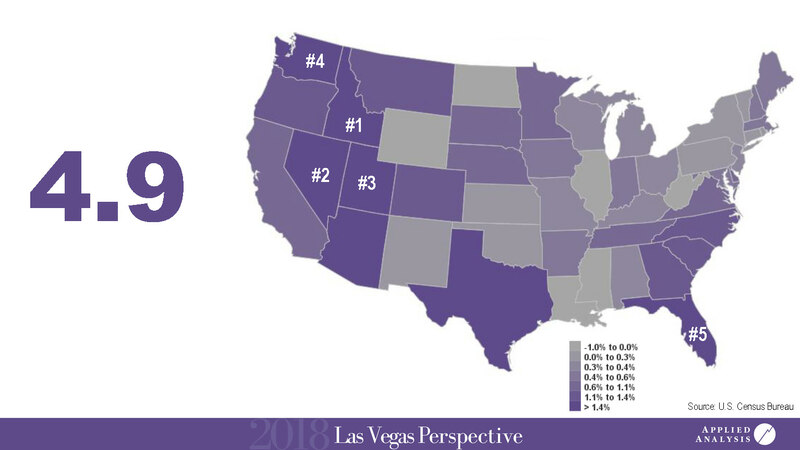 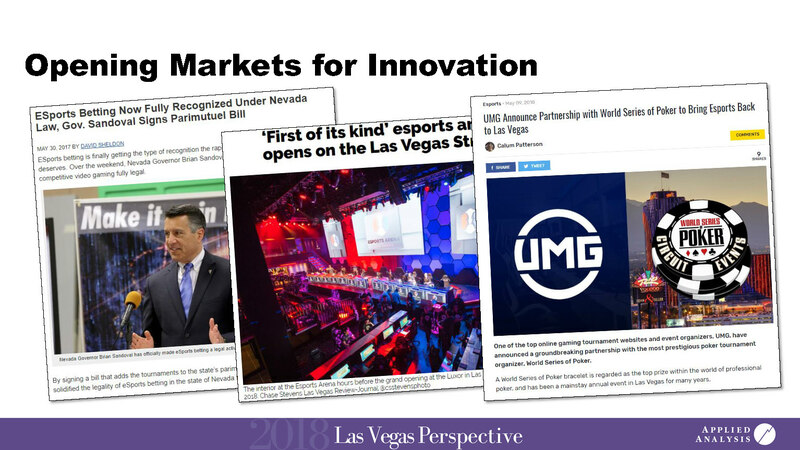 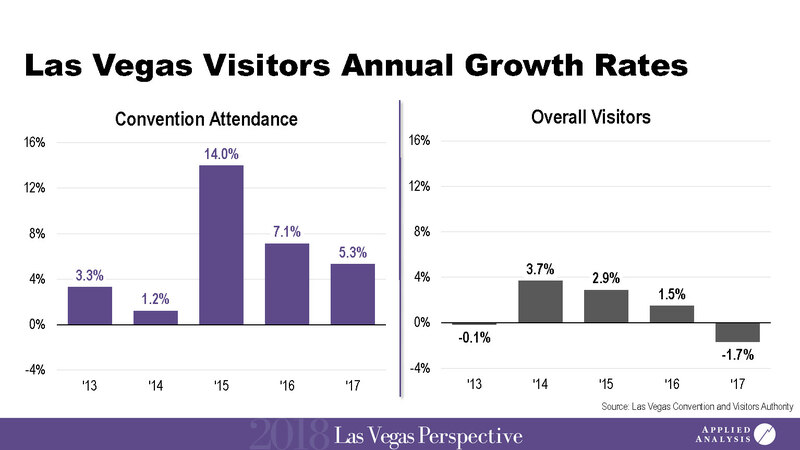 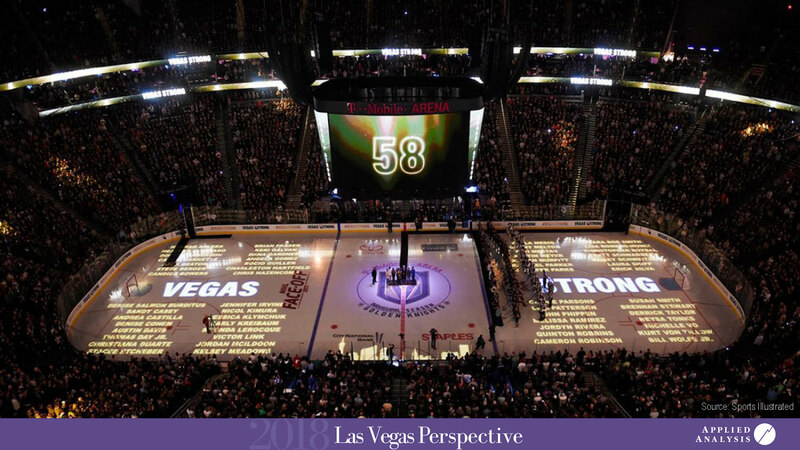 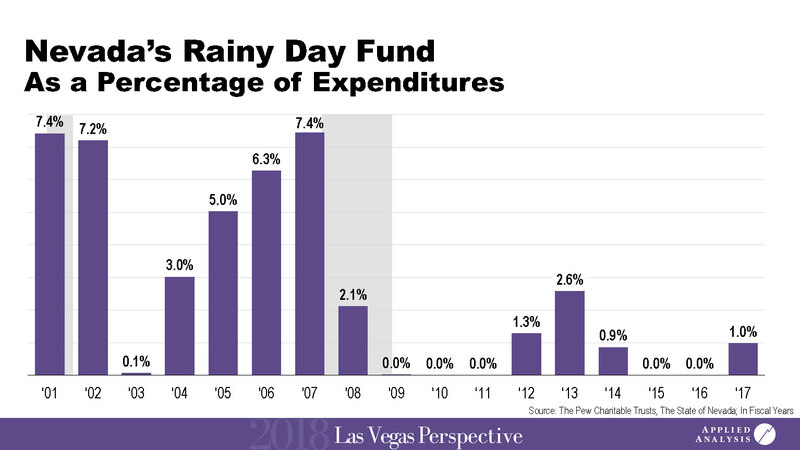 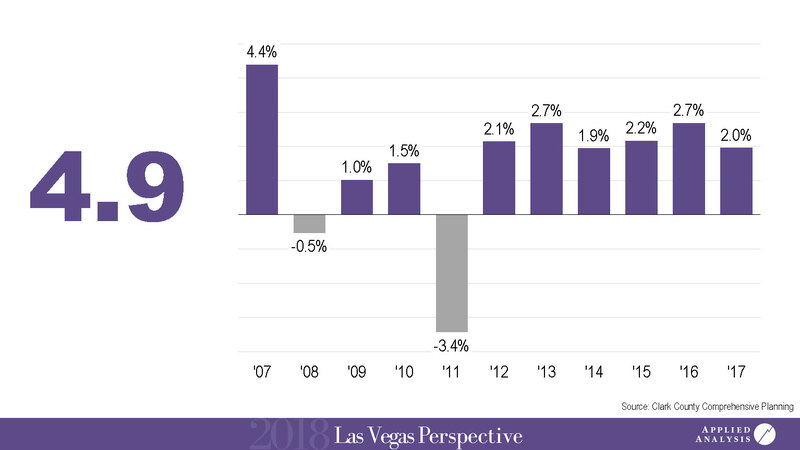 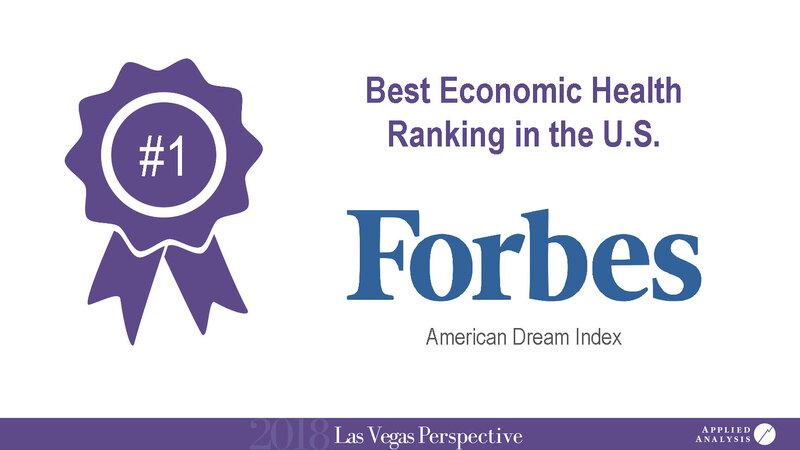 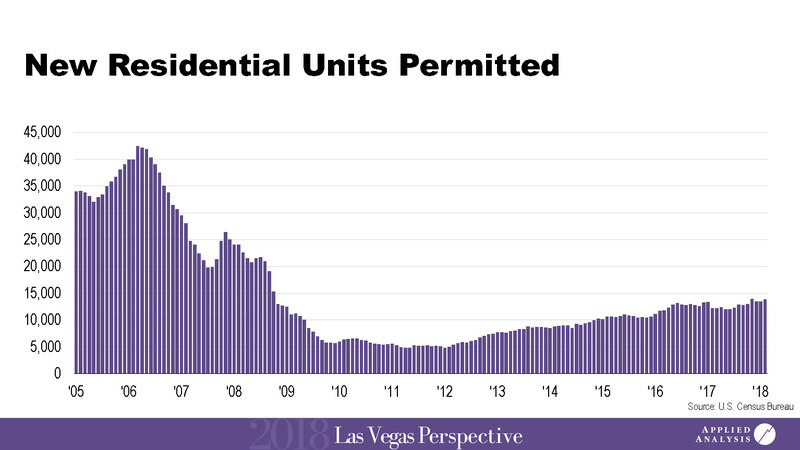 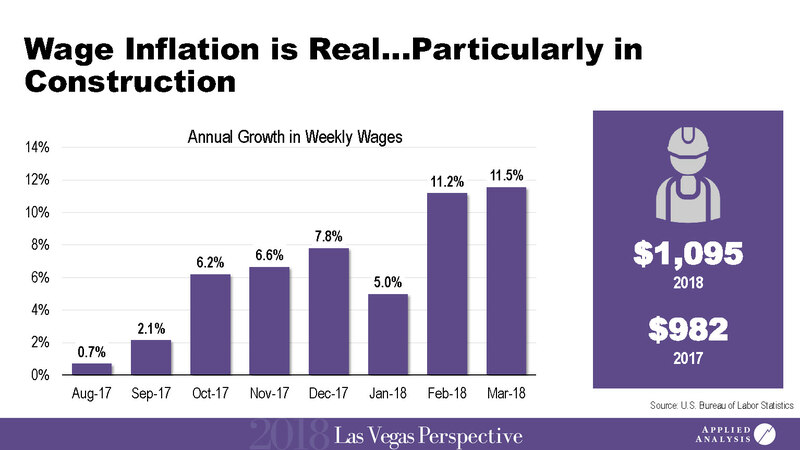 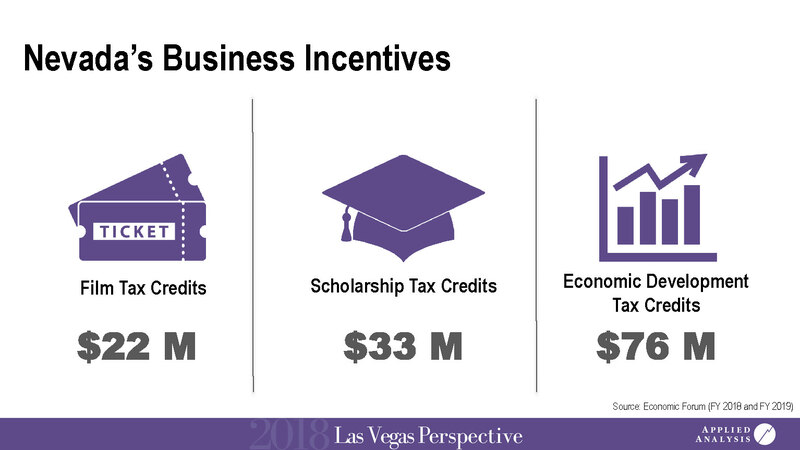 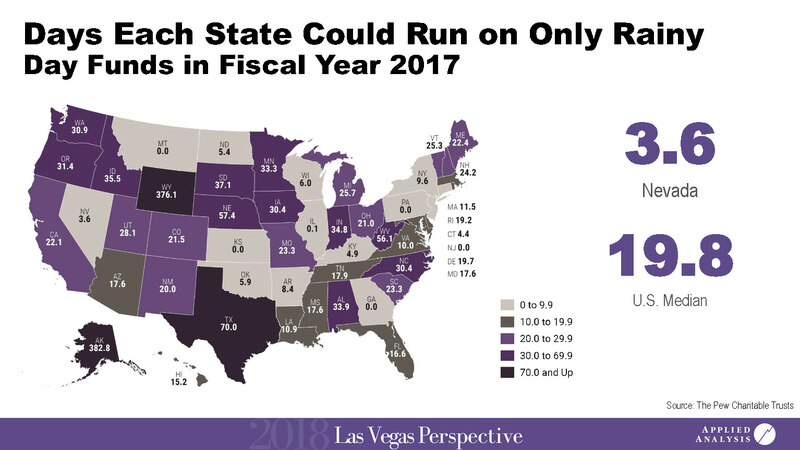 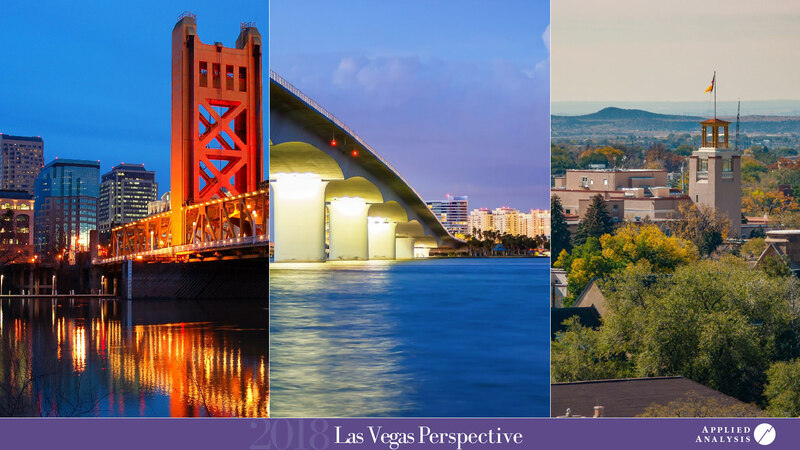 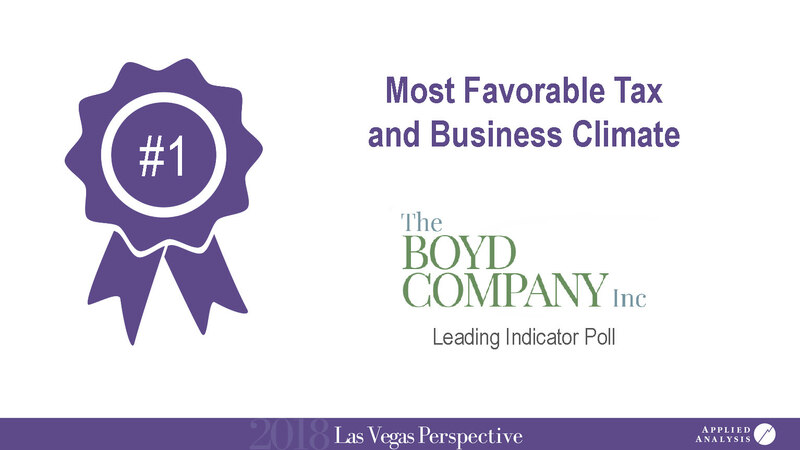 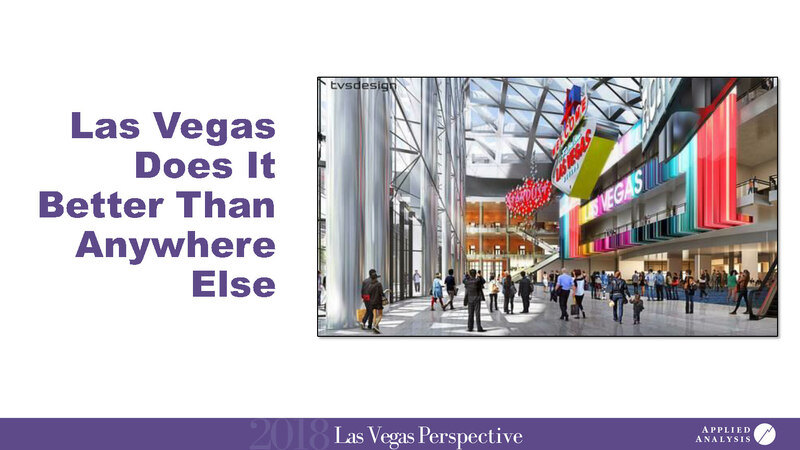 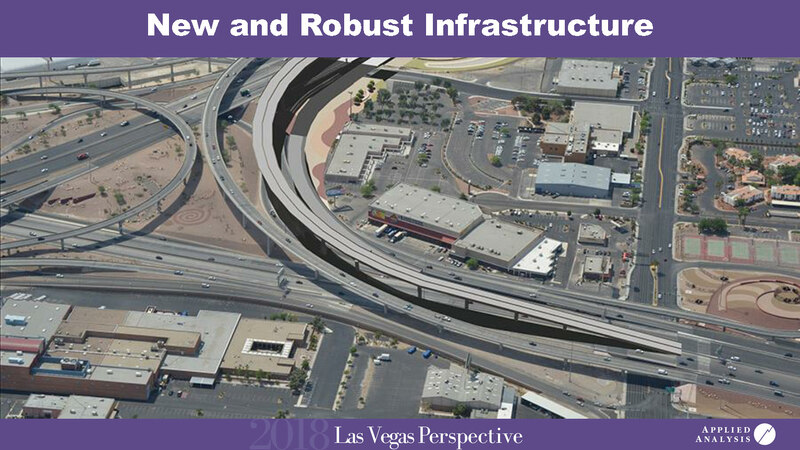 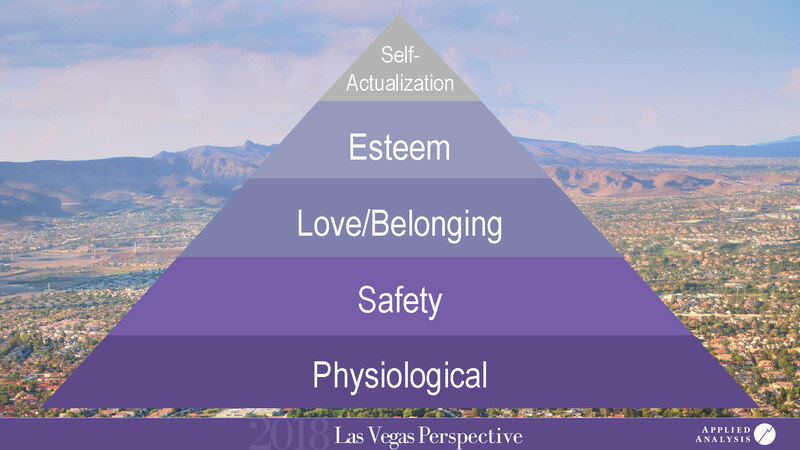 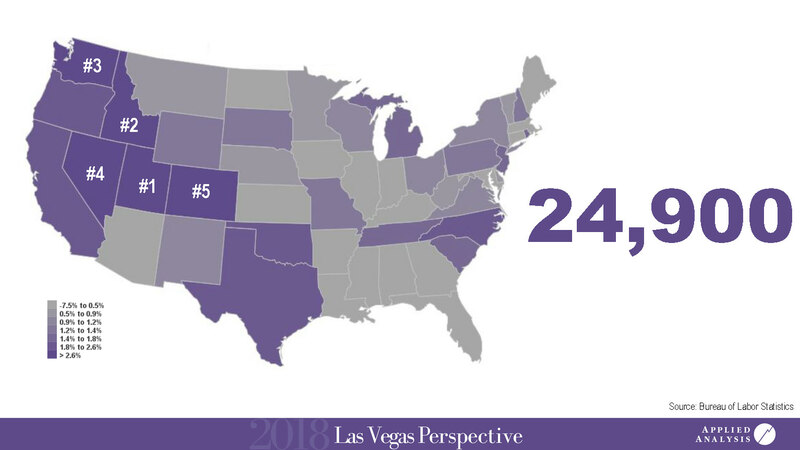 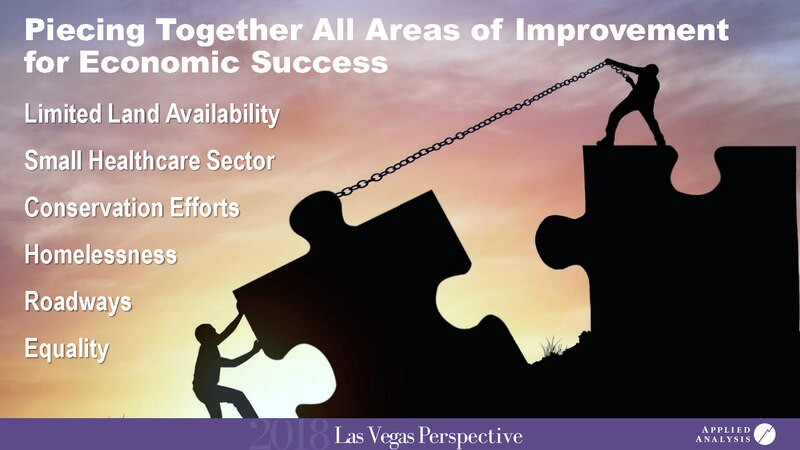 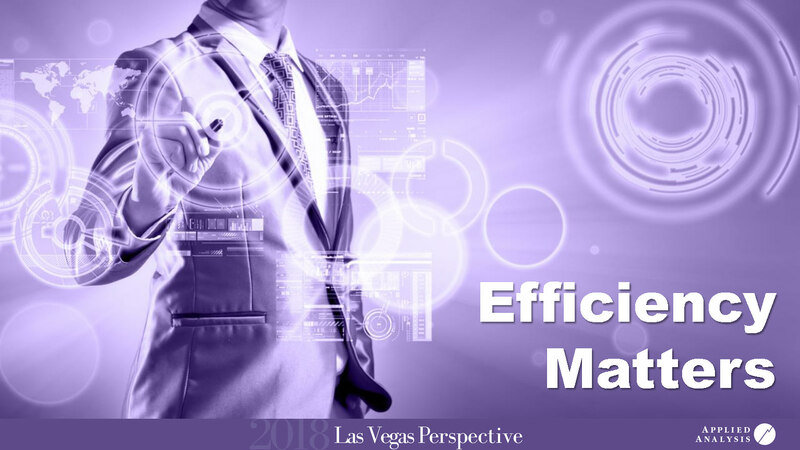 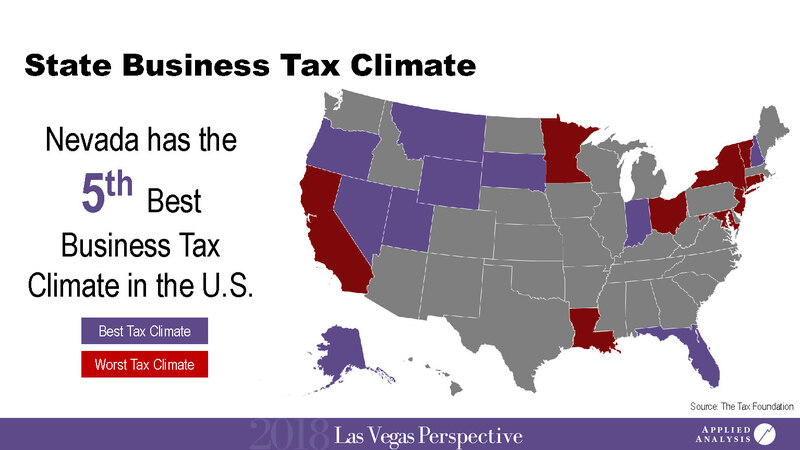 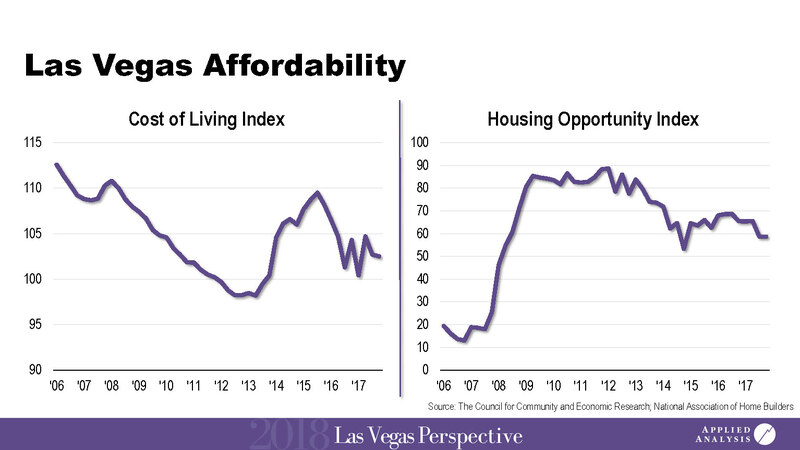 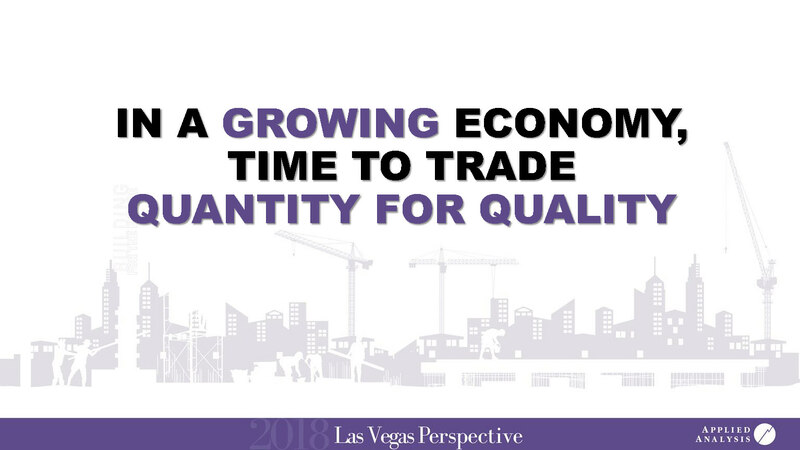 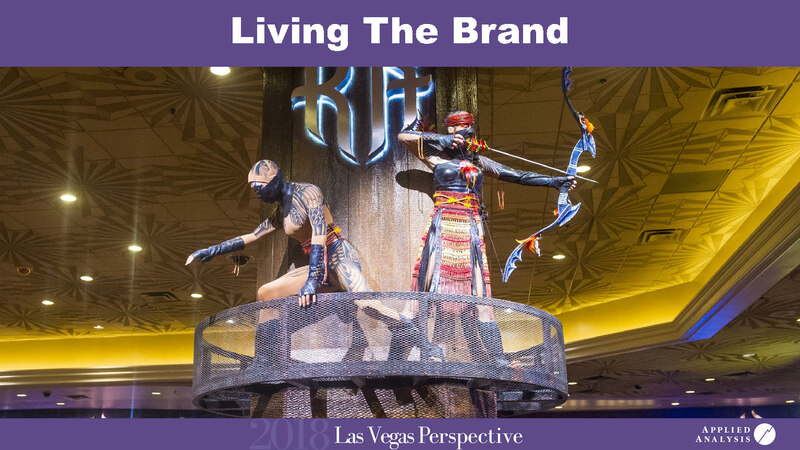 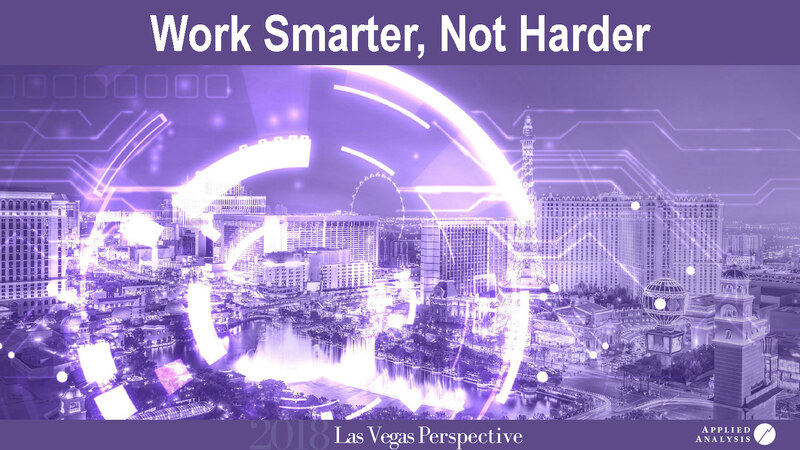 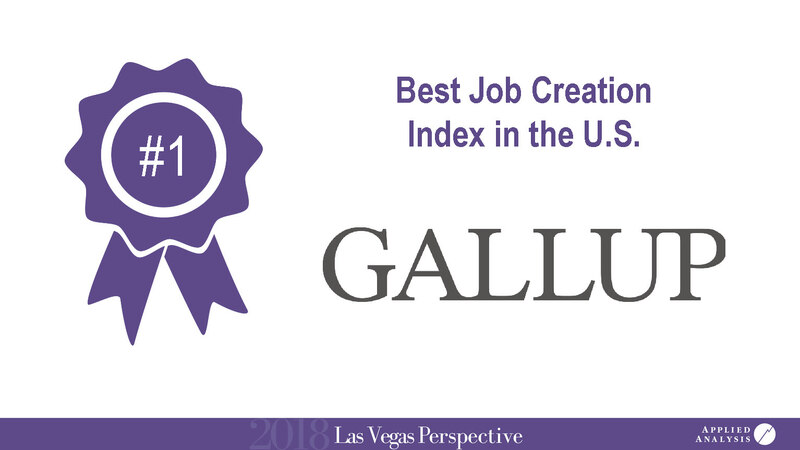 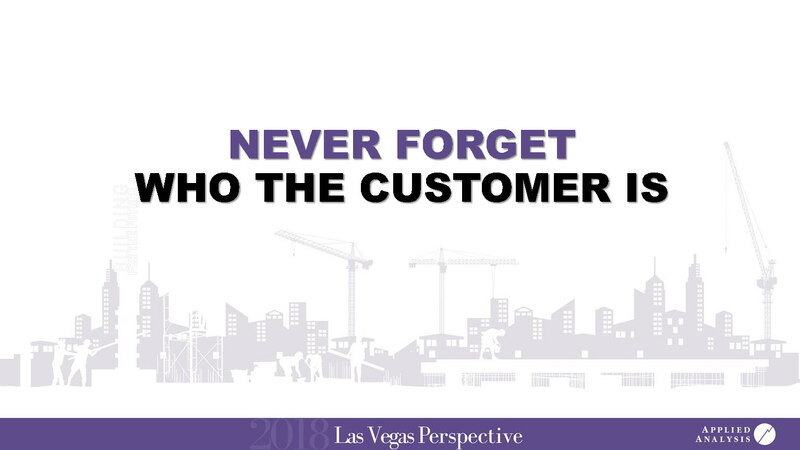 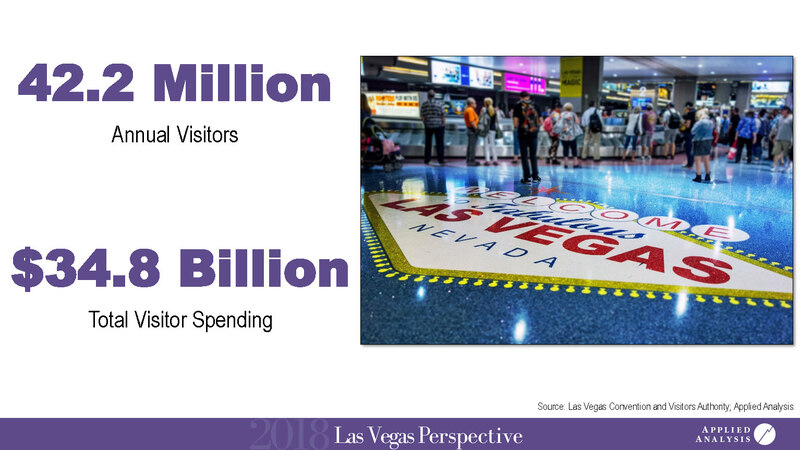 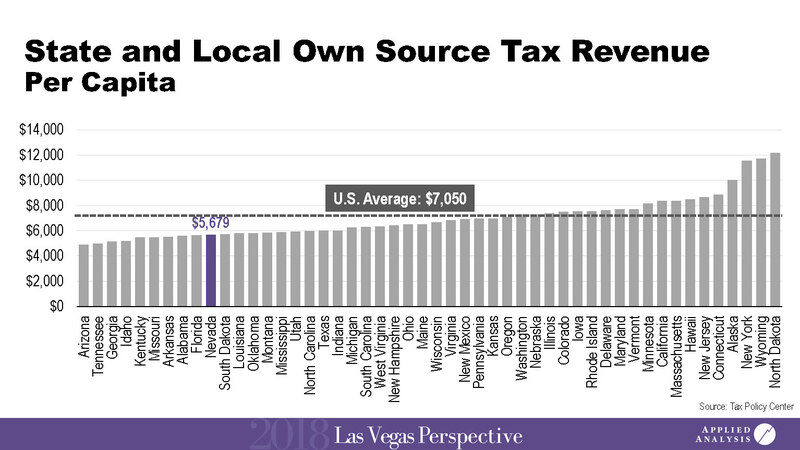 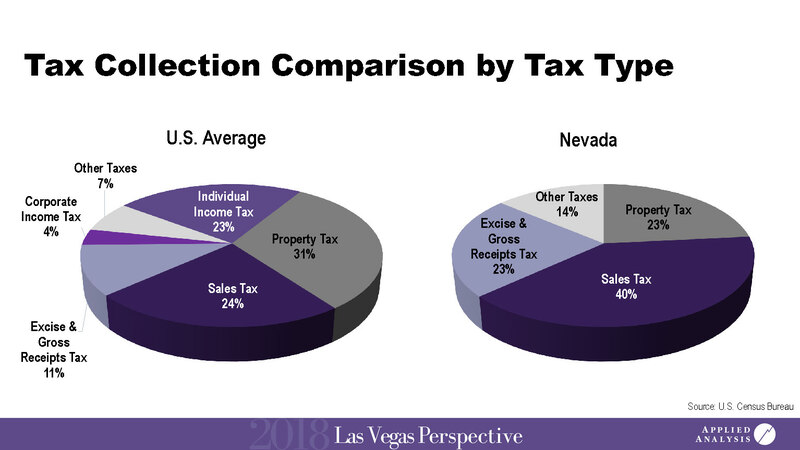 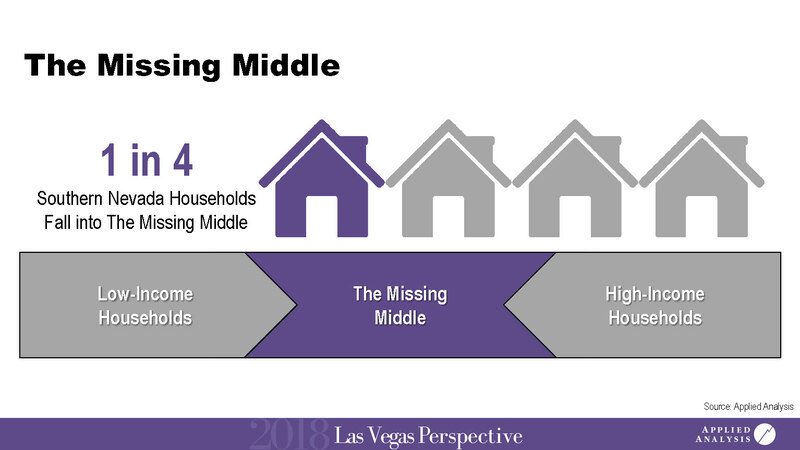 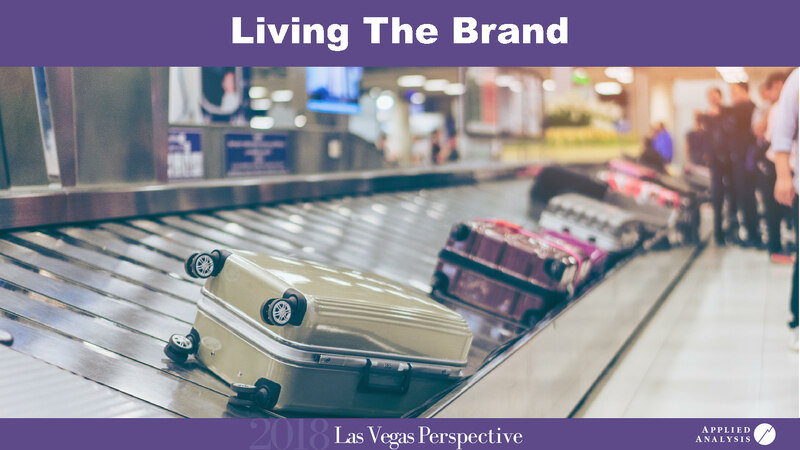 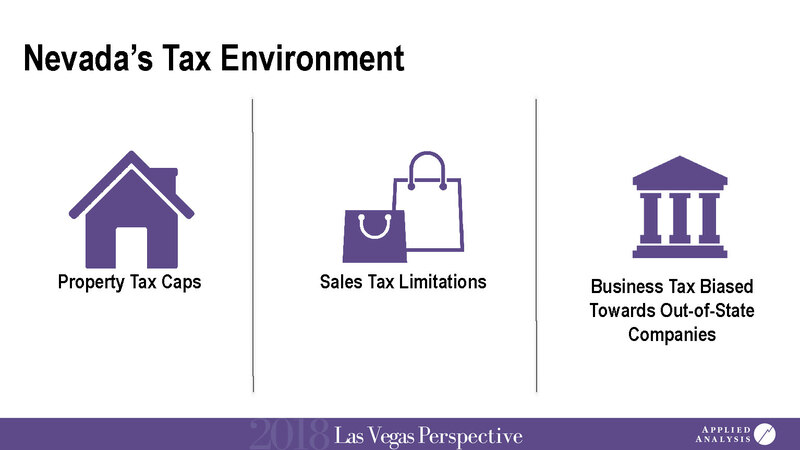 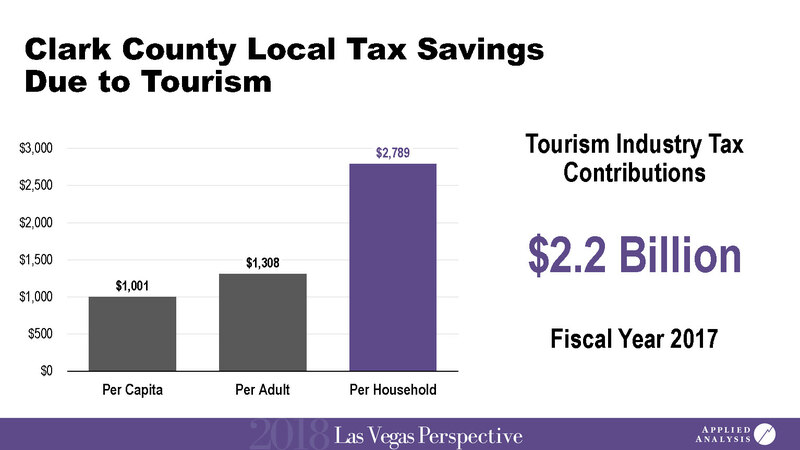 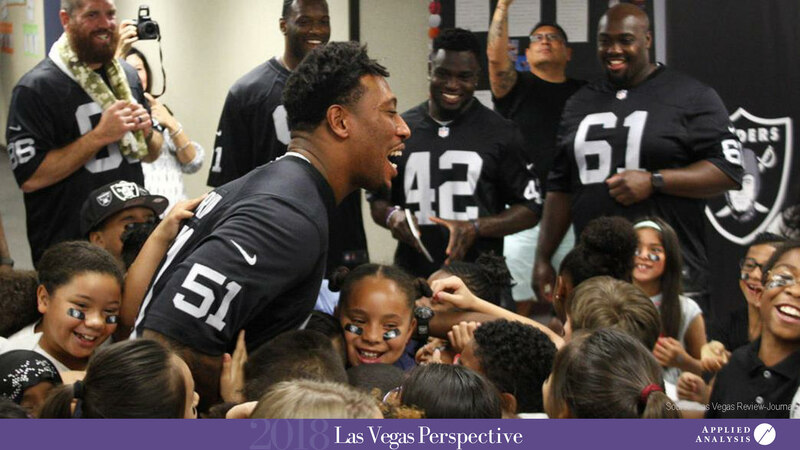 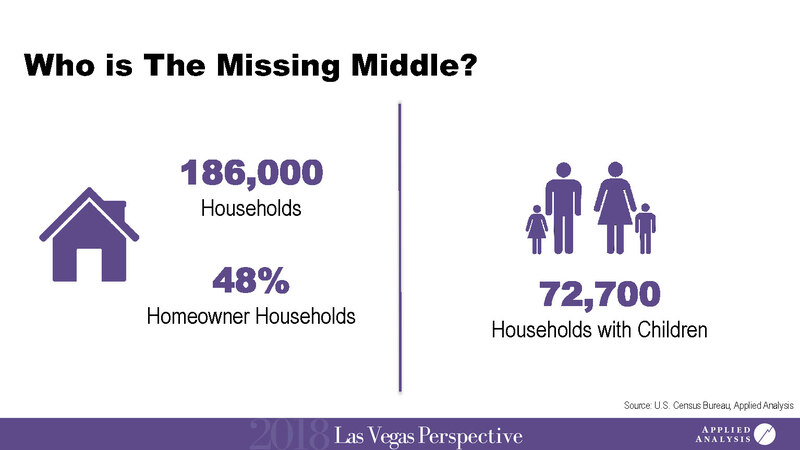 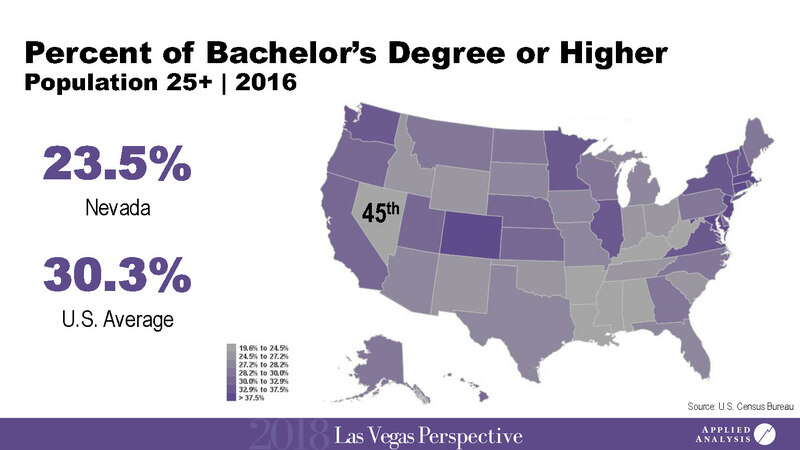 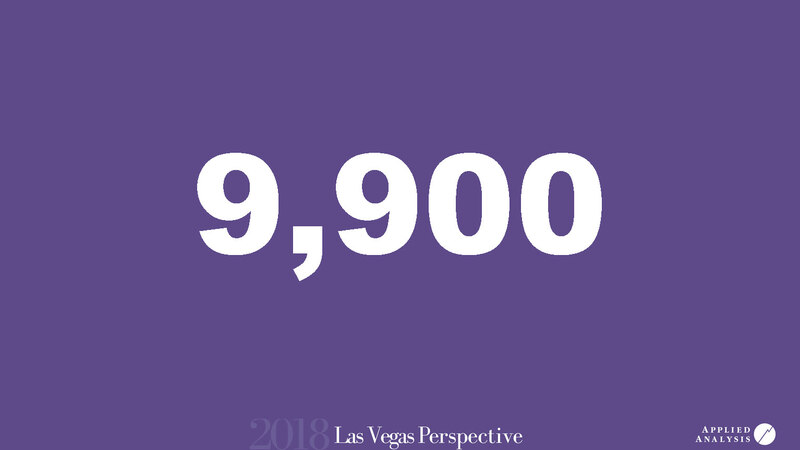 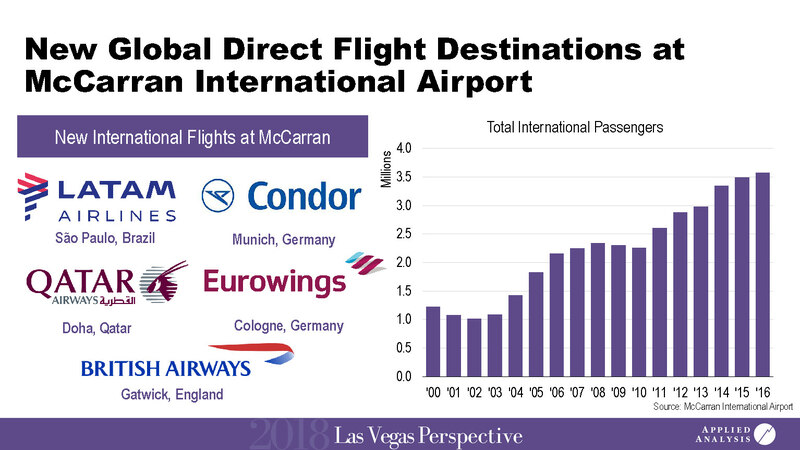 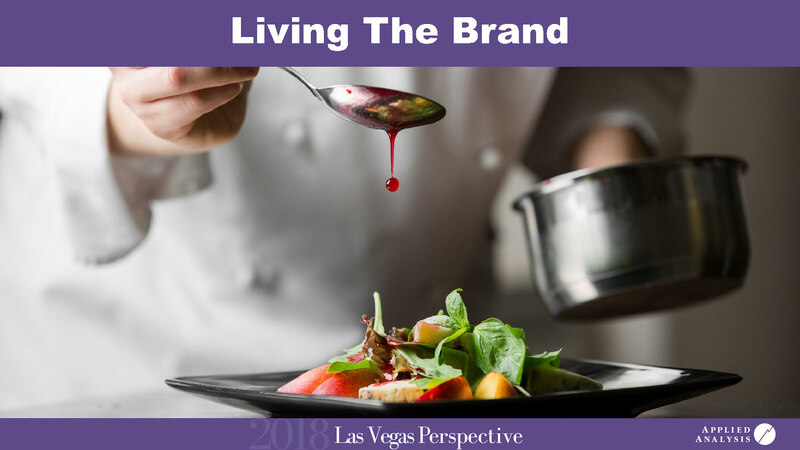 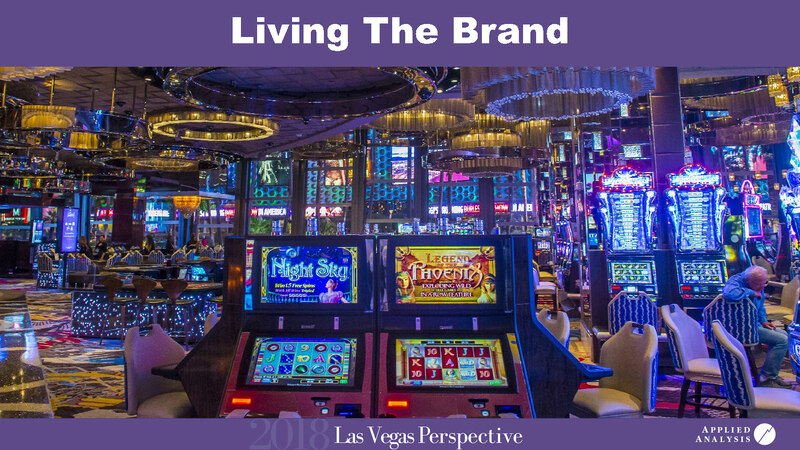 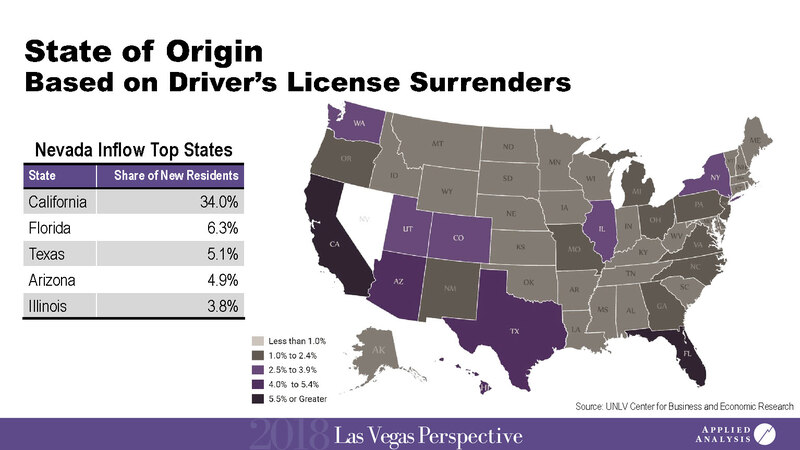 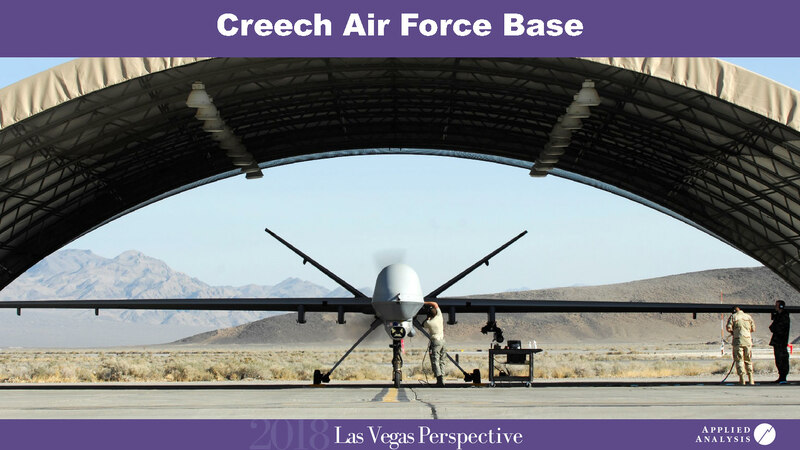 On May 15, 2018, Jeremy Aguero presented the keynote address at the annual Las Vegas Perspective event held at Park MGM. 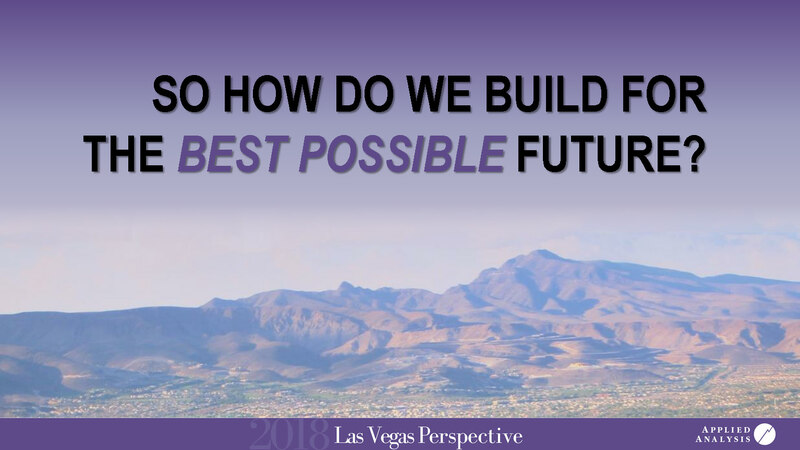 The presentation considered the "Building for the Future" theme offered in the annual publication. 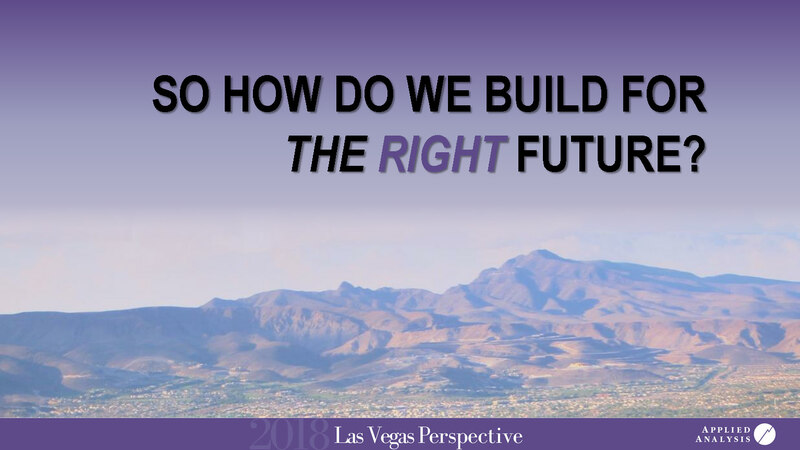 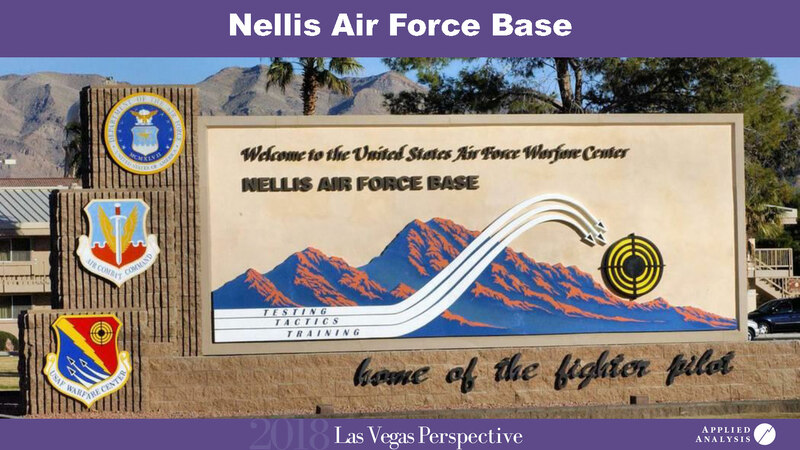 The focus of the presentation included a summary of economic fundamentals, along with key concepts of how to build for the best possible future. 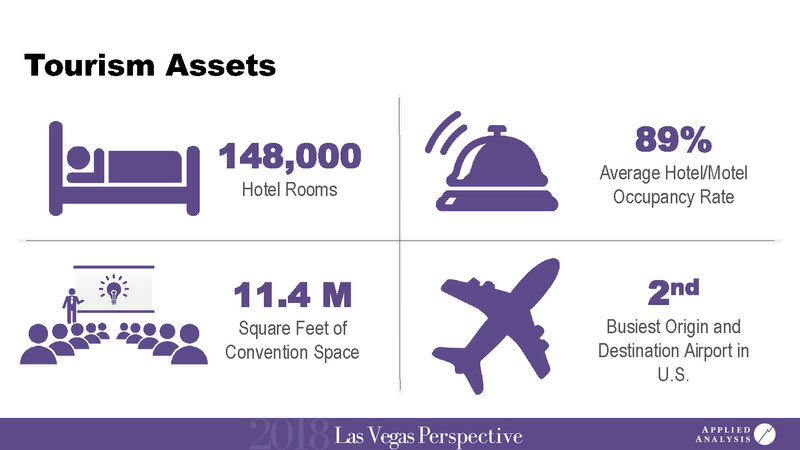 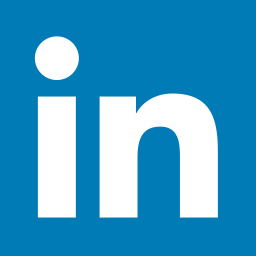 Selected elements considered the pro-business environment, leveraging the market's existing assets and remembering lessons learned from the past.